PMP certification is the world’s #1 project management certification. If you are willing to advance your career in project management, obtaining PMP certification will be a very good step! We have focused on all aspects of PMP certification Virginia in this post. If you are preparing for PMP certification exam in Virginia, you will learn all you need to know from this post. We will go through how you should study for PMP certification, PMP certification Norfolk, PMP certification Training Northern Virginia and other PMP boot camp Virginia options one-by-one. First, we will start with how you should study for the PMP exam. Regardless of the location where you will be preparing for the PMP exam, you must prepare a solid PMP study guide to crack the PMP certification exam in your first attempt. Therefore, as the first step of PMP certification Virginia post, we will describe you about the PMP study guide you must prepare. The first step of your PMP study guide must be planning your PMP exam date. After you prepared the exam date, you must attend in a 35 contact hour project management training in Virginia. You can choose one of the PMP certification Norfolk, PMP certification Northern Virginia or PMP boot camp Virginia options we will list below. The next step is you must study on your own to get ready for the PMP certification exam. To do this, you must prepare a solid PMP study plan and complete each section of PMBOK progressively. After helping over 50,000 professionals in more than 180 countries with a 99.6% first attempt pass rate, we have prepared a seven-step PMP study guide. Read this PMP study guide and create your own PMP prep Virginia plan accordingly. After getting ready for the PMP certification exam, you can schedule your exam in a PMP certification Virginia test center and take your PMP exam. Since you came across this post, you should have been searching for the PMP certification Virginia options. You are at the right place! We have listed PMP boot camp Virginia, PMP certification Norfolk, PMP certification Northern Virginia and other Virginia PMP training options in this post. First, we will be listing the Virginia PMP boot camp options. We will include our platform as the first PMP training Virginia provider. However, in order to provide an unbiased review of all PMP training providers in Virginia, we will not provide any review for our platform. #1 PMP Training Virginia – Master of Project Academy, Inc.
We will include our platform as the first PMP training Virginia provider. However, in order to provide an unbiased review of all PMP training providers in Virginia, we will not provide any review for our platform. Master of Project Academy is the #1 affordable and flexible Virginia PMP training provider with 99.6% first attempt pass rate. Note that, 99.6% is the first attempt pass rate of Master of Project Academy students. Master of Project does not count second or third attempt passes in “pass rate” ratio unlike other PMP training providers. Besides, this is a weekly updated, audited and backed up pass rate ratio in footer of Master of Project Academy homepage. PMP success stories of Master of Project Academy proves the quality of this PMP certification Virginia training option. Don Wheeler is one of the several PMP success stories of Master of Project Academy. Don passed the PMP exam successfully with the PMP training from Master of Project Academy and he scored “Above Target” on all five domains of the PMP exam. This is the highest score where a PMP candidate can get from the PMP exam. You can read Don’s PMP success story. Management Concepts focuses on the career development, performance improvement and human capital solutions for the public sector. 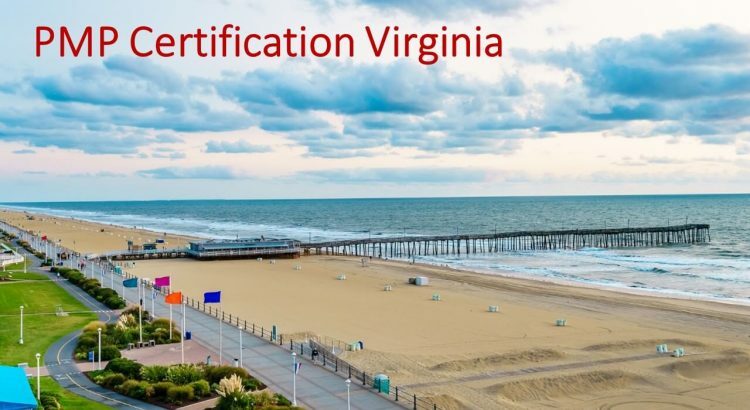 Founded in 1973, this PMP certification Virginia training provider has consulted several major agencies in the Federal government, state and local government offices. Management Concepts can be considered as PMP certification Training Northern Virginia. This Virginia PMP training provider offers several project and program management courses. They have a five-day PMP boot camp Northern Virginia program for PMP certification preparation. This PMP training program starts from $2,159. Long history and experience of this PMP certification Virginia training provider is good, however, the course price is above the market average. #3 PMP Boot Camp Northern Virginia – TwentyEighty Strategy Execution, Inc.
TwentyEighty Strategy Execution is another PMP boot camp Northern Virginia option in Arlington. 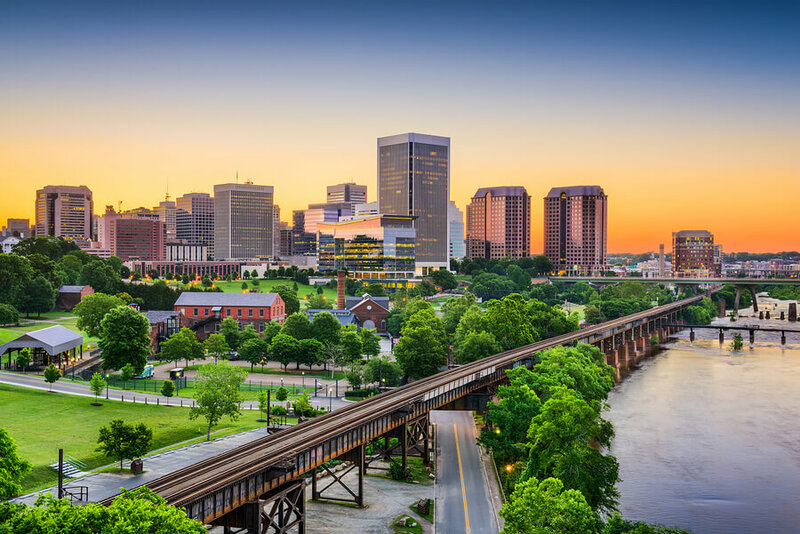 While the Arlington is the headquarters of this PMP certification Virginia training provider, they offer courses in several other locations around the world. TwentyEighty Strategy Execution has training programs for strategy execution, portfolio, program and project execution, business analysis, contract management and vendor management. This PMP Boot Camp Northern Virginia training provider offers online, virtual and classroom PMP courses. The online PMP course starts from $1,495. Virtual and classroom PMP boot camp Northern Virginia programs start from $2,295. Prices of the PMP courses are far above the market. This PMP certification Virginia option might be a good option if you are willing to improve organizational project management skills and project execution in organizations. #4 PMP Boot Camp Northern Virginia – CC Pace, Inc.
CC Pace Systems, Inc. is a PMP boot camp Northern Virginia option in Fairfax. CC Pace is an IT and Project Management consulting firm. Their services include financial services consulting, custom application development, IT staffing, lean and agile training and DevOps. If you are preparing for PMP exam and looking for a PMP certification training, CC Pace does not have a tailored training for this purpose. If your organization is looking for an end-to-end IT and project management consultancy including staffing, mentoring and coaching, you can consider this consultancy company. #5 PMP Certification Norfolk Option- CACI International, Inc. If you looking for a PMP certification Norfolk option, you can consider CACI International. CACI is a consulting practice focused on improving project management performance for specific customers. This PMP certification Norfolk training provider offers project management training, leadership development programs, and organizational effectiveness consulting solutions primarily to the Department of Defense (DoD) customers. Their main focus is consultancy and training for Department of Defense customers. Therefore, if you are preparing for PMP certification individually, this might not be a good option for you. We have gone through how you should prepare for the PMP exam and provided guidance about how to prepare your PMP study guide. Choosing the PMP certification Virginia training or PMP boot camp you will attend is one of the critical steps of PMP exam preparation. We have listed the five best PMP certification Virginia options. The first one is an online PMP training from Master of Project Academy, which offers three pricing plans. Monthly plan starts from as low as $37/mo. The 99.6% first attempt pass rate and prices of this PMP certification Virginia training option makes this PMP boot camp the best among the other PMP boot camp Virginia options. We have listed three PMP boot camp Northern Virginia options as well. These are Management Concepts, TwentyEighty Strategy Execution and CC Pace. Management Concepts and CC Pace are consultancy firms rather than a PMP boot camp Virginia option. TwentyEighty Strategy Execution offers good PMP boot camp Northern Virginia programs. However, the prices are extremely high compared to the PMP training market average. At the end of the list, we have seen the PMP certification Norfolk option, CACI International. CACI is a consultancy firm for Department of Defense customers. Therefore, their PMP boot camp Virginia programs are not exactly tailored for passing PMP certification exam. Before choosing the PMP certification Virginia training you will attend, make sure it is tailored for your needs, focuses on passing PMP certification and of course its affordability.